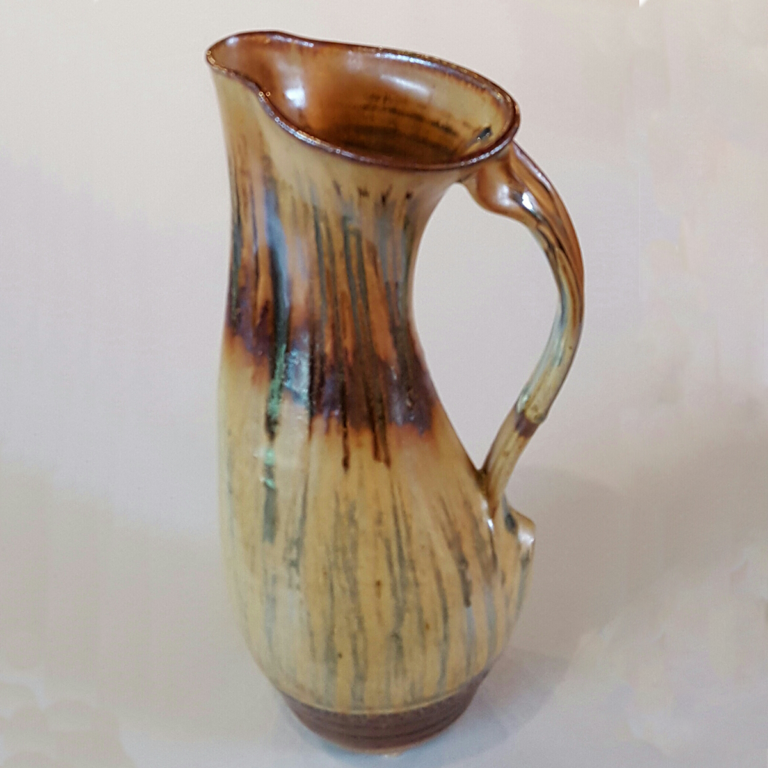 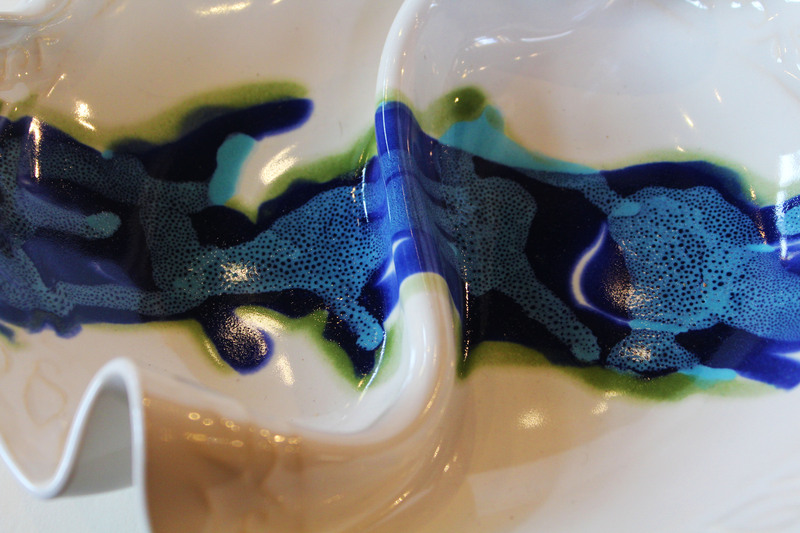 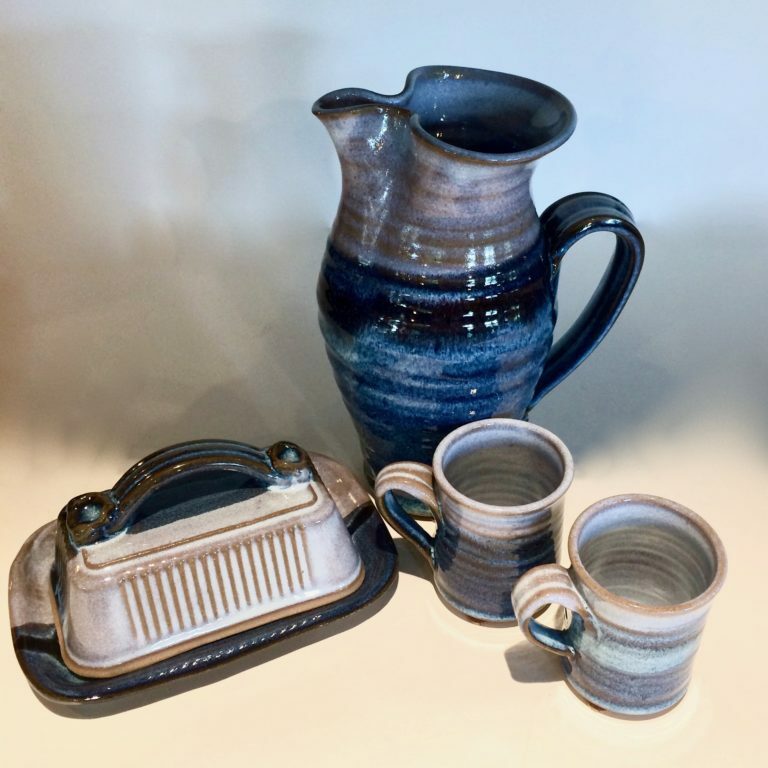 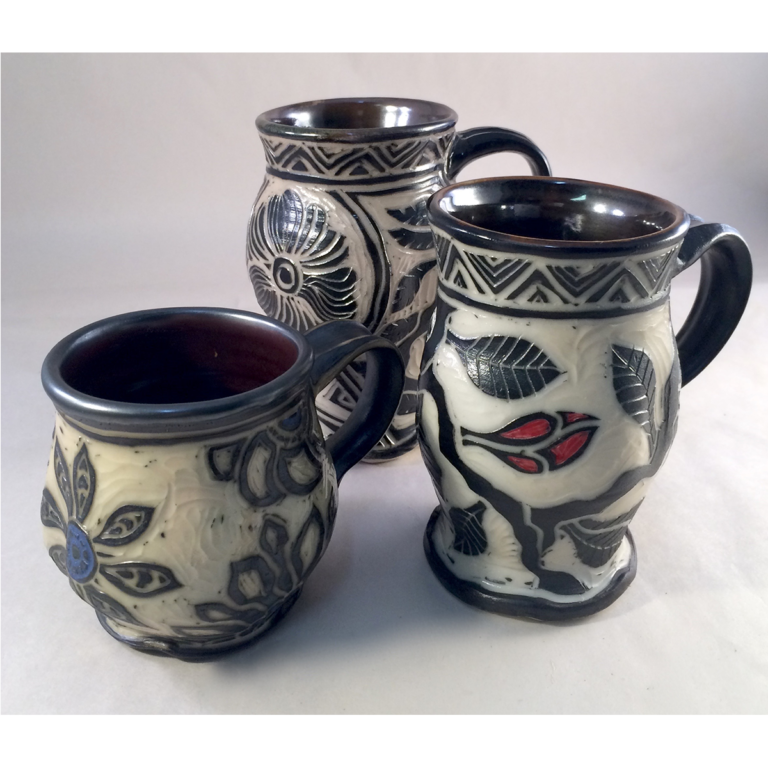 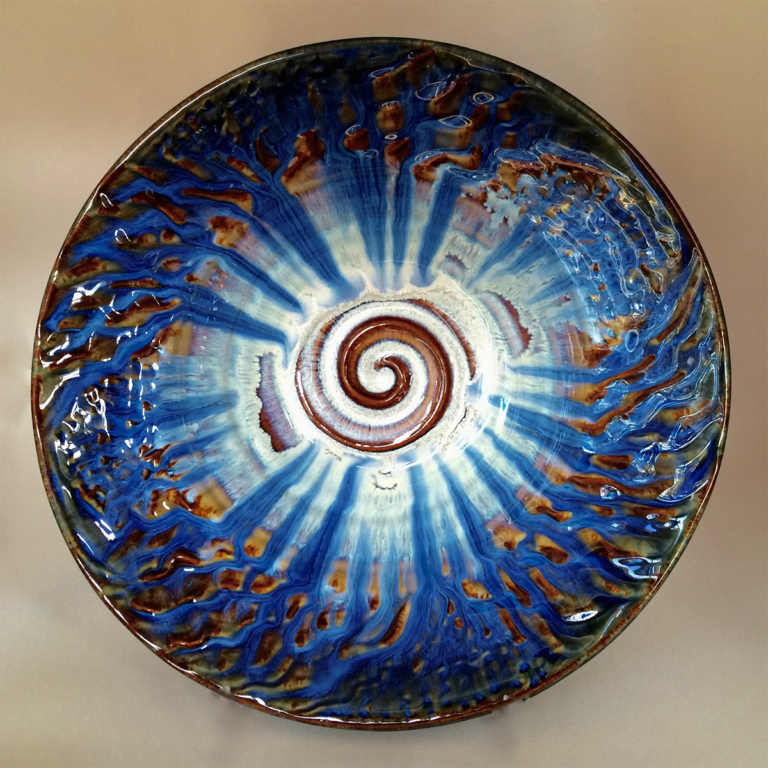 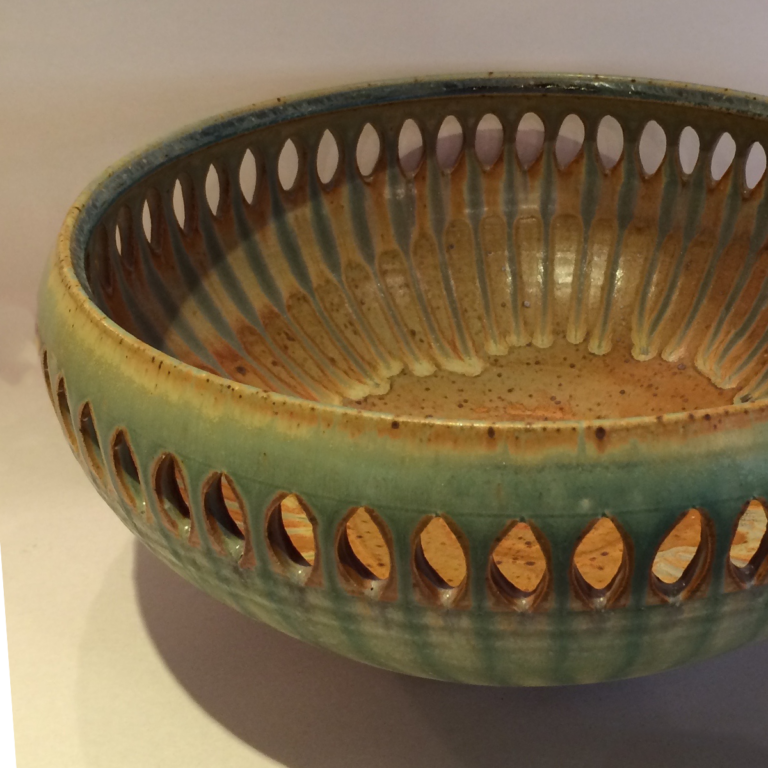 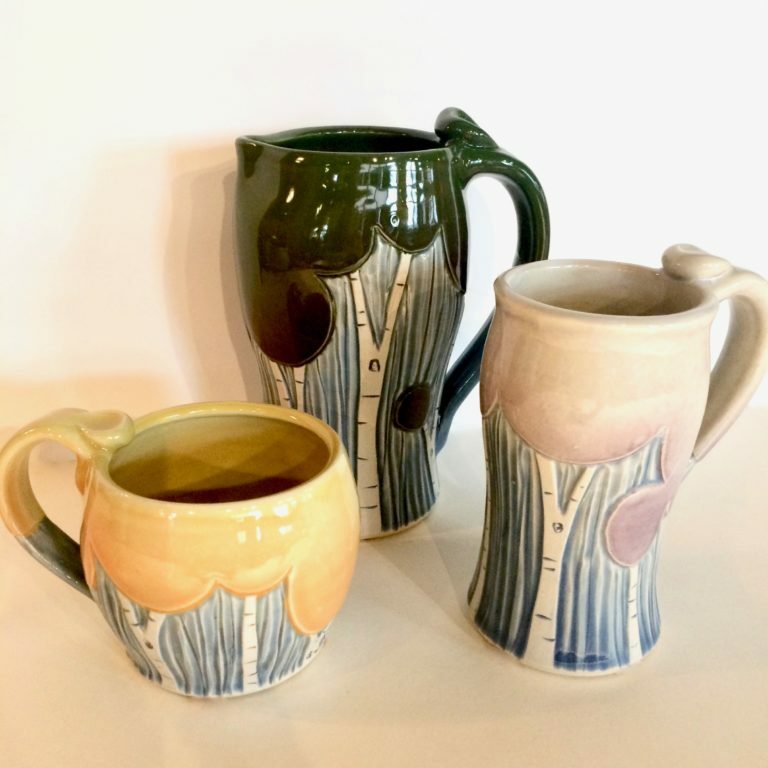 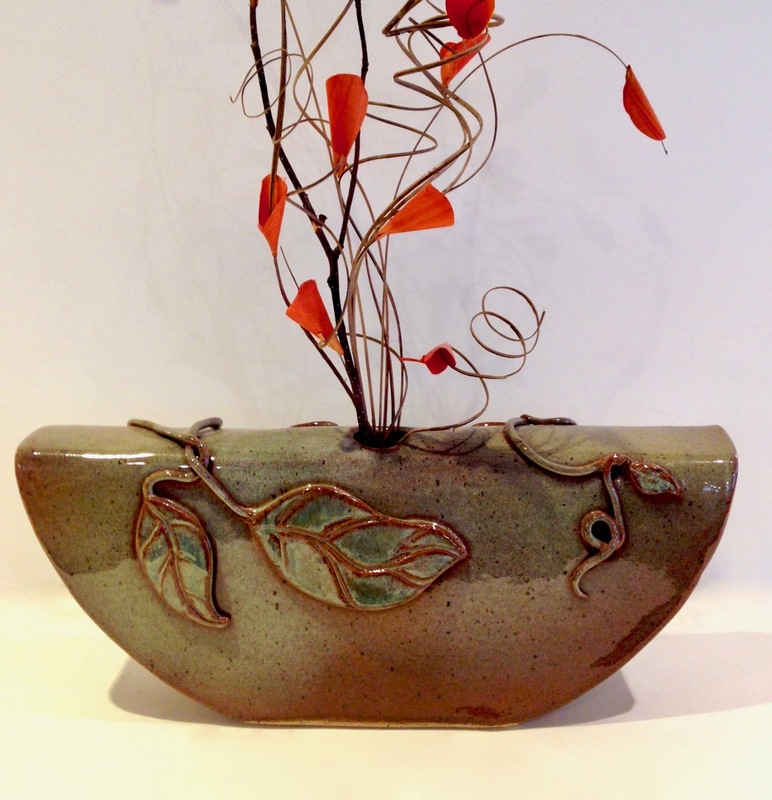 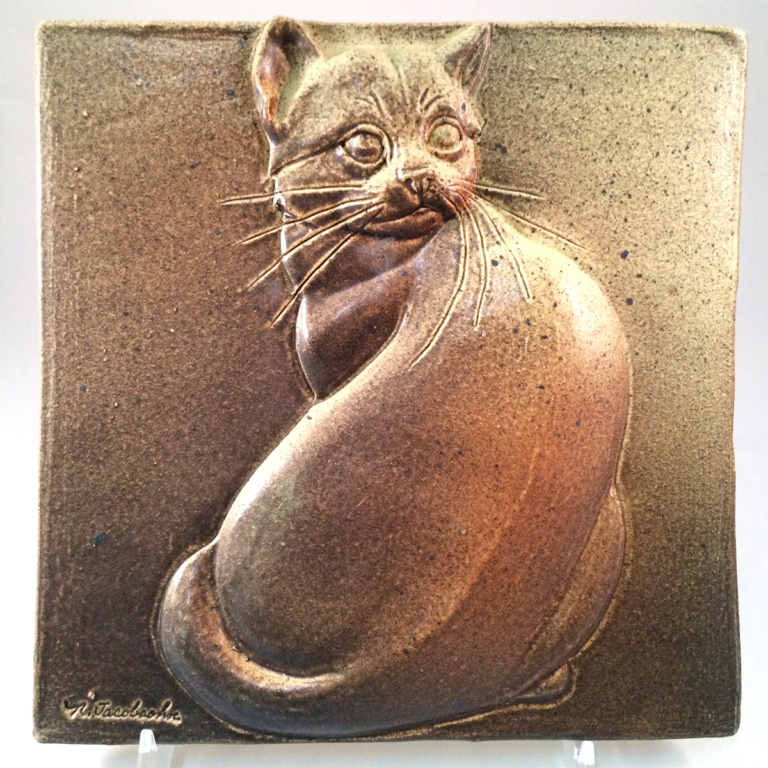 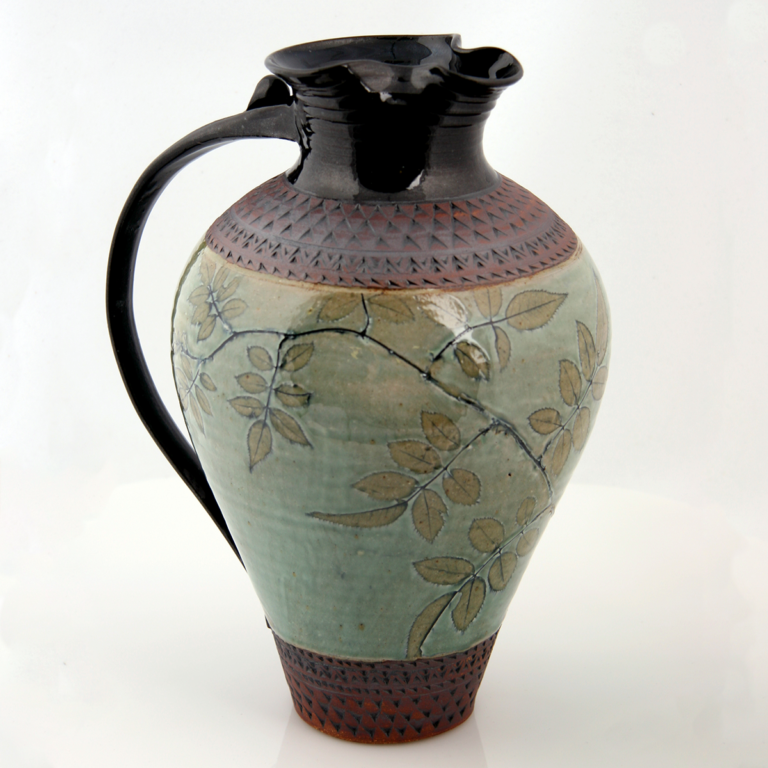 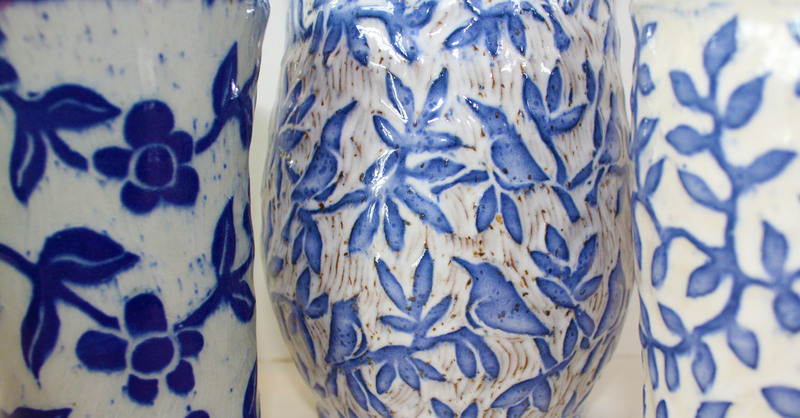 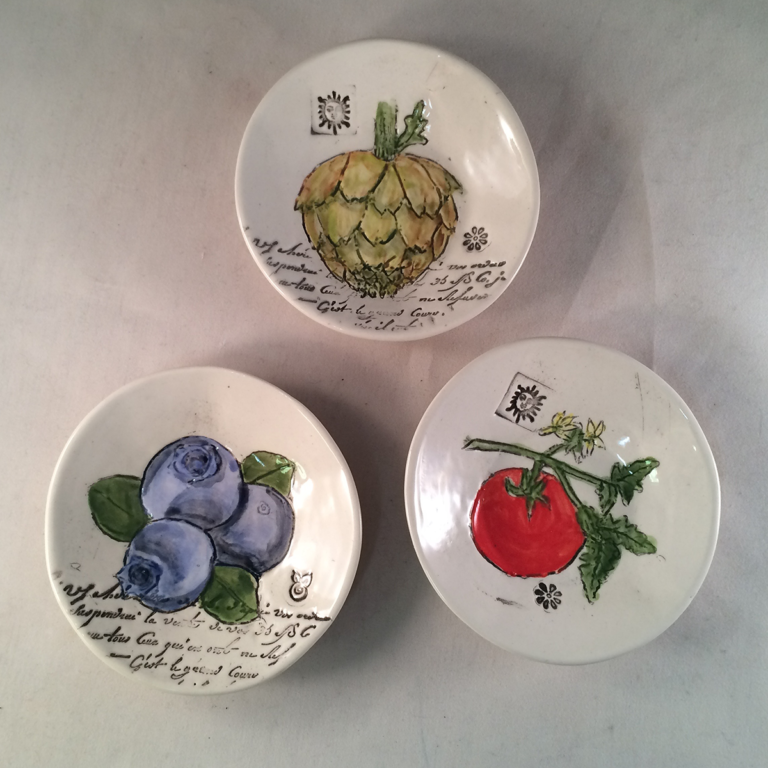 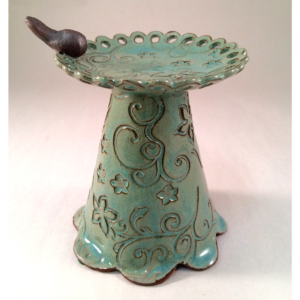 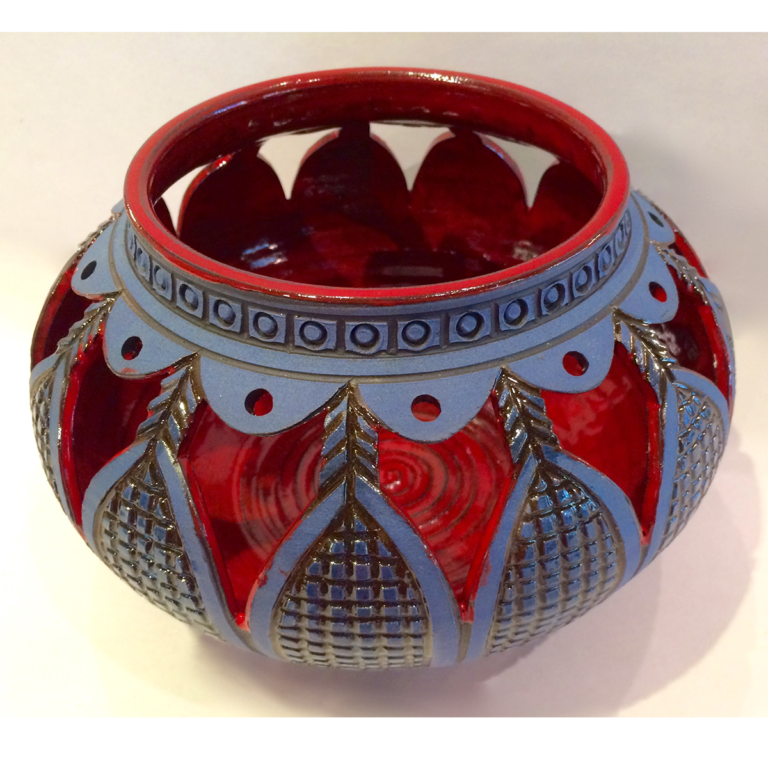 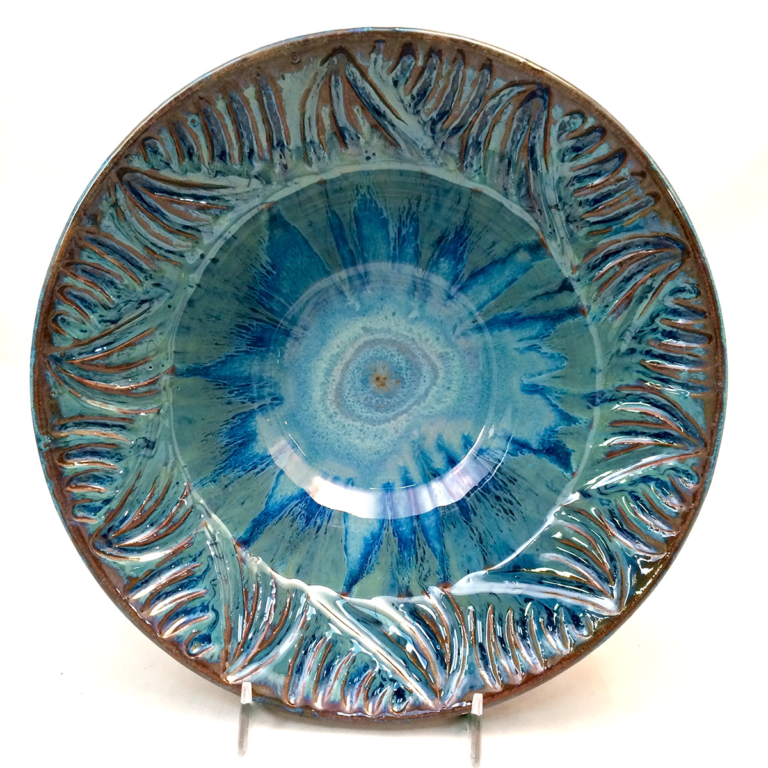 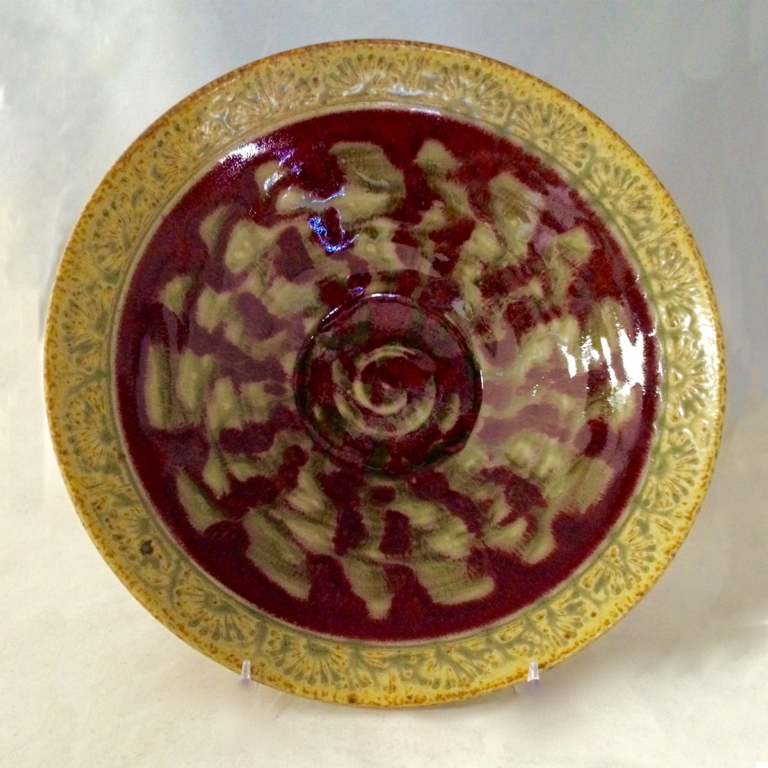 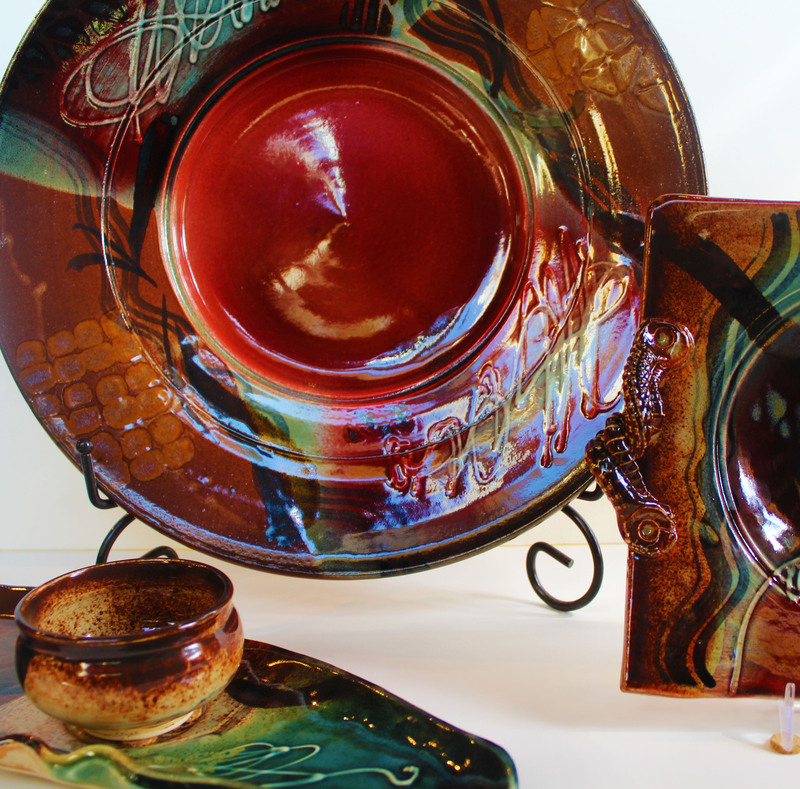 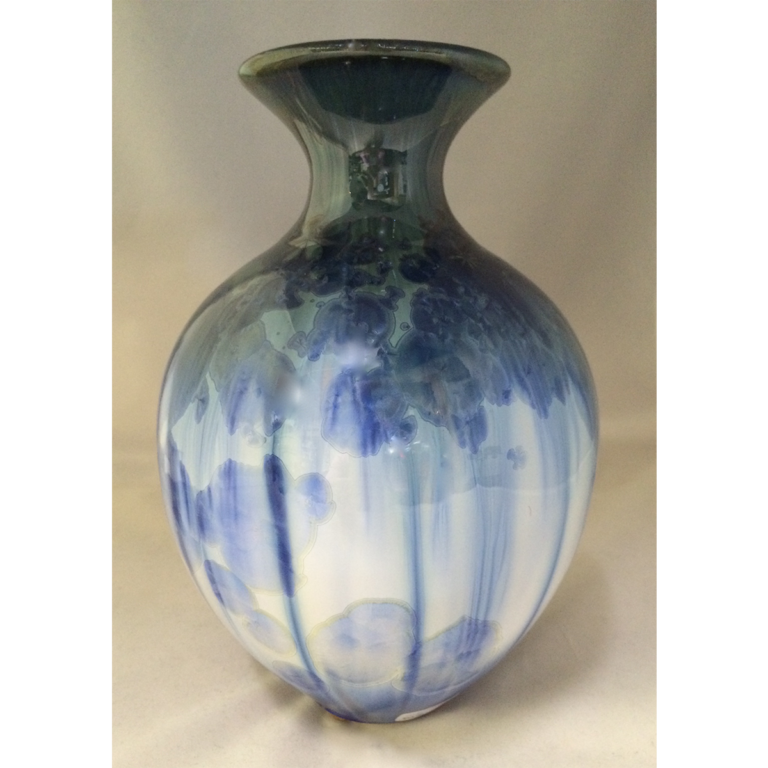 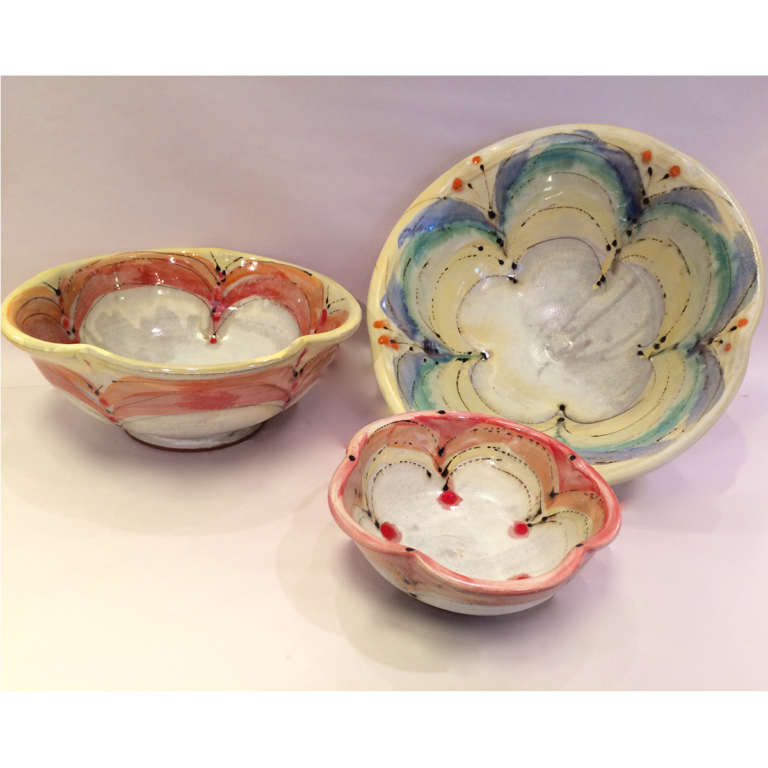 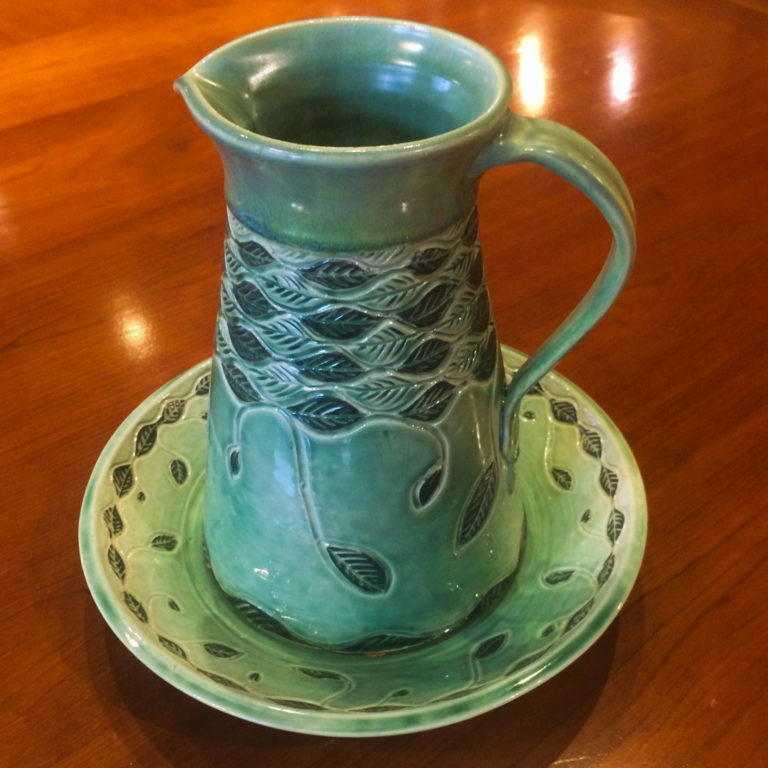 Dorothy Cole is a studio potter at Clayworks in Charlotte, NC. 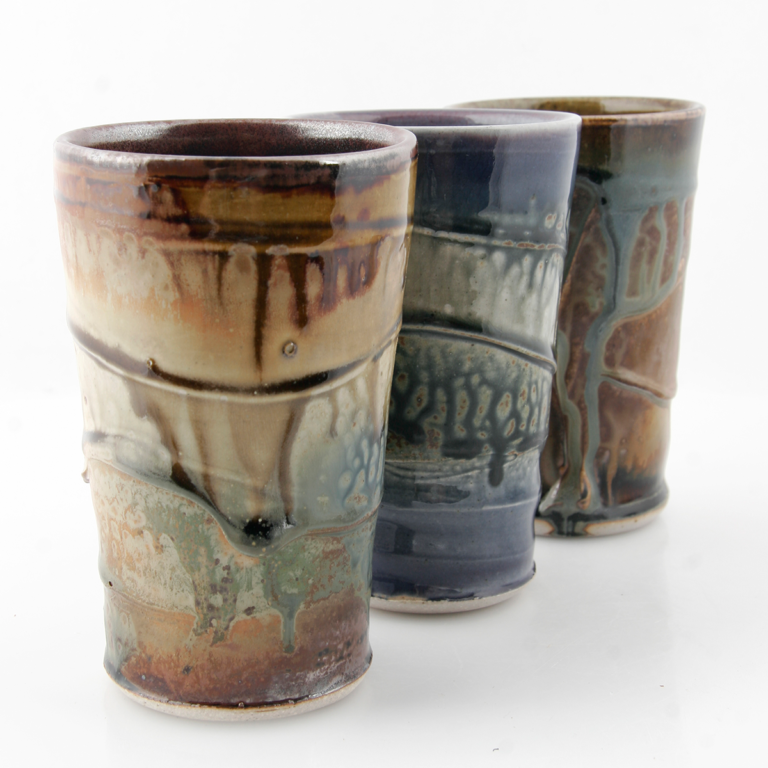 She thoroughly enjoys the muddy process of throwing on the wheel or handbuilding. 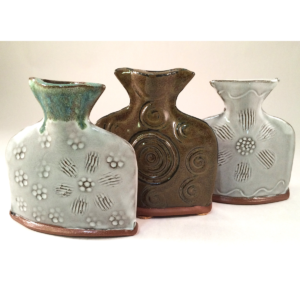 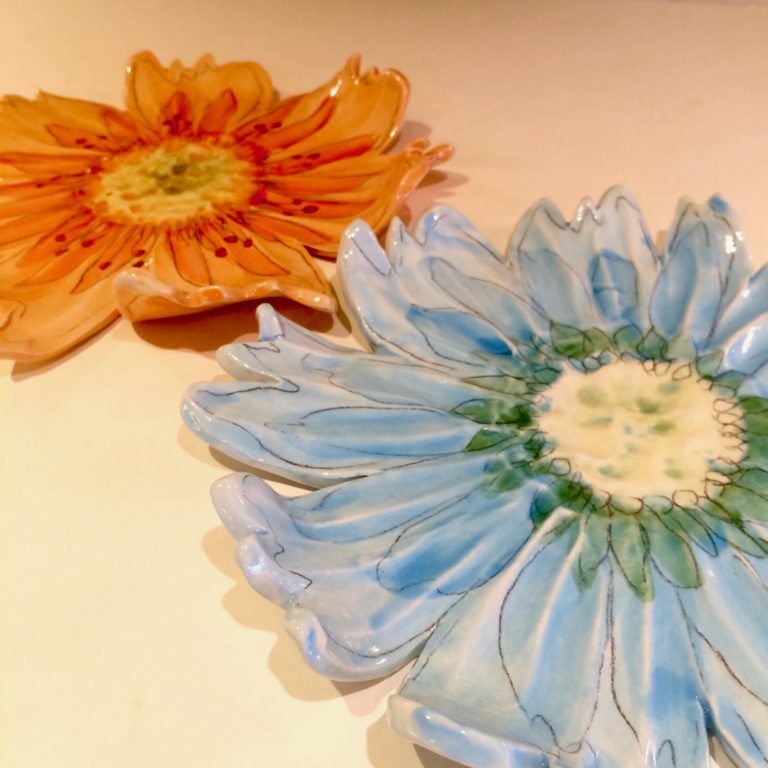 Seeing her pottery bring a smile to others is inspiring. 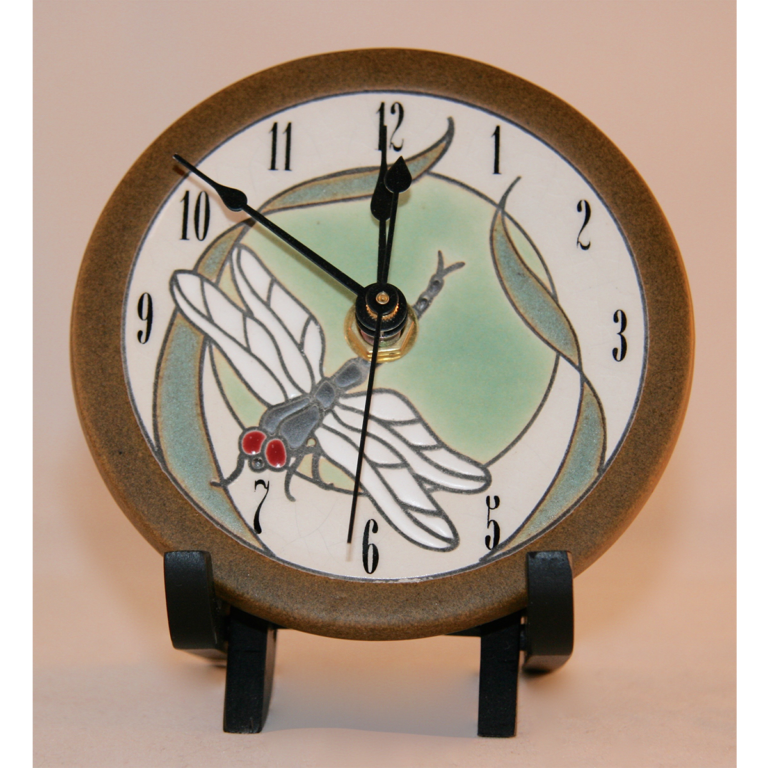 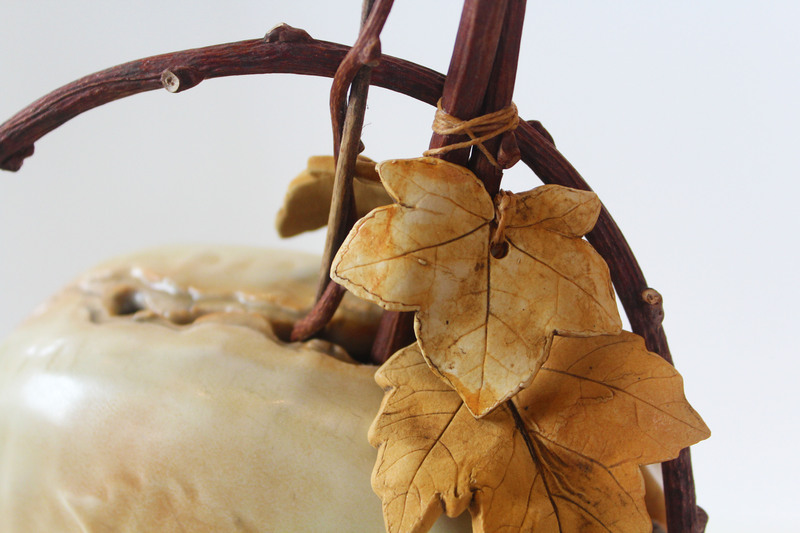 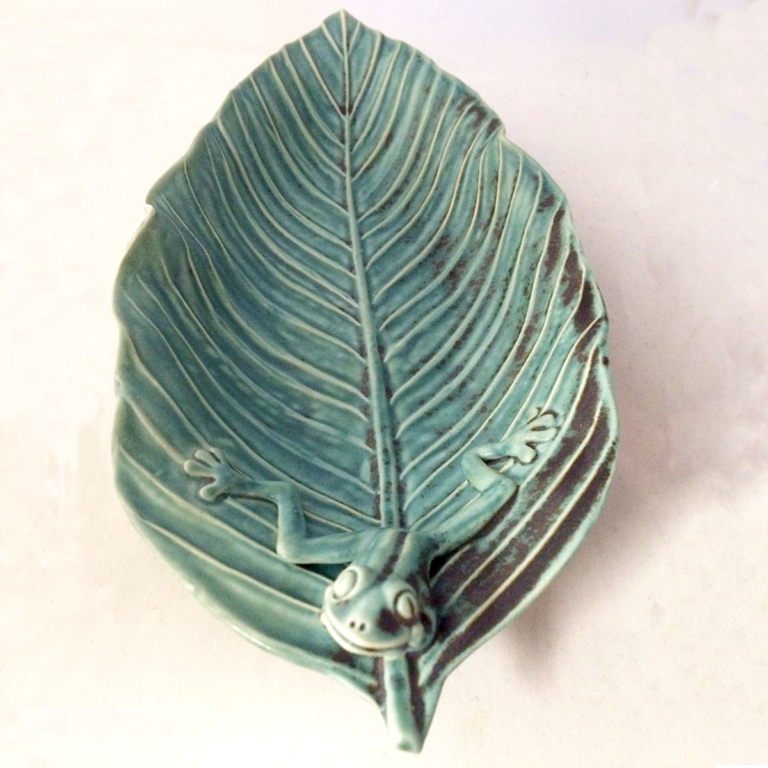 She brings her pottery to life with textures from nature and with shapes of animals. 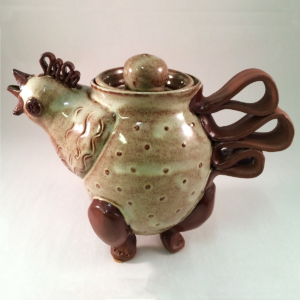 She creates owls, geese, chickens and pigs in addition to tiny pitchers, vases and other dishes. 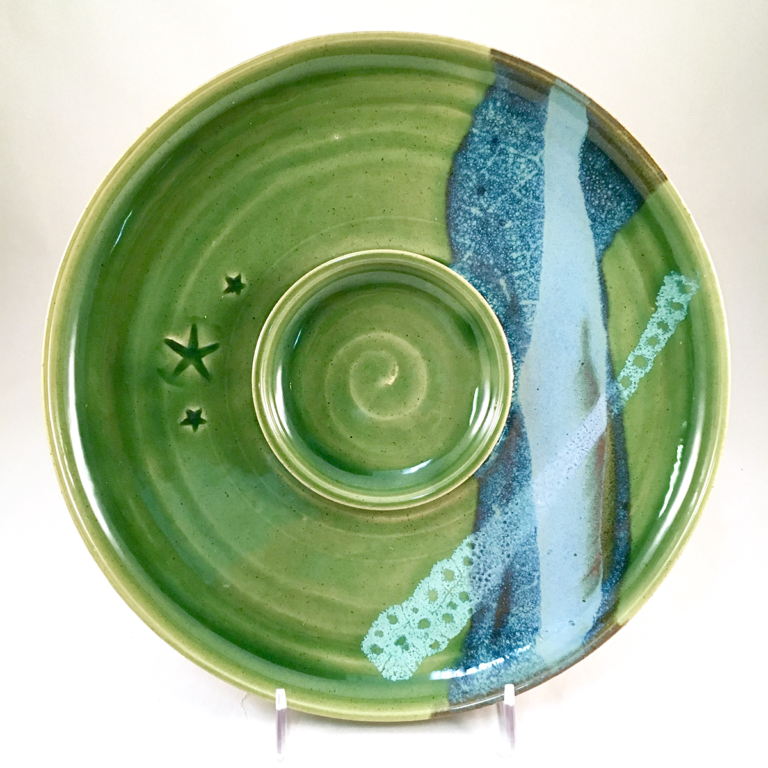 Her pottery is for daily use and all is food safe and can be washed in the dishwasher.